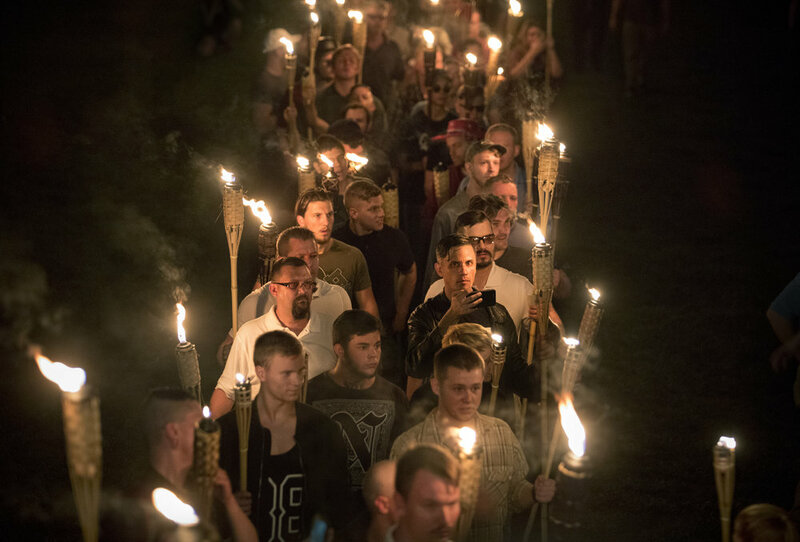 On August 11, 2017 white supremacists from around the country descended on Charlottesville, Virginia, to “Unite the Right” and protest the removal of a Confederate monument — long a symbol of America’s oppressive racial history. 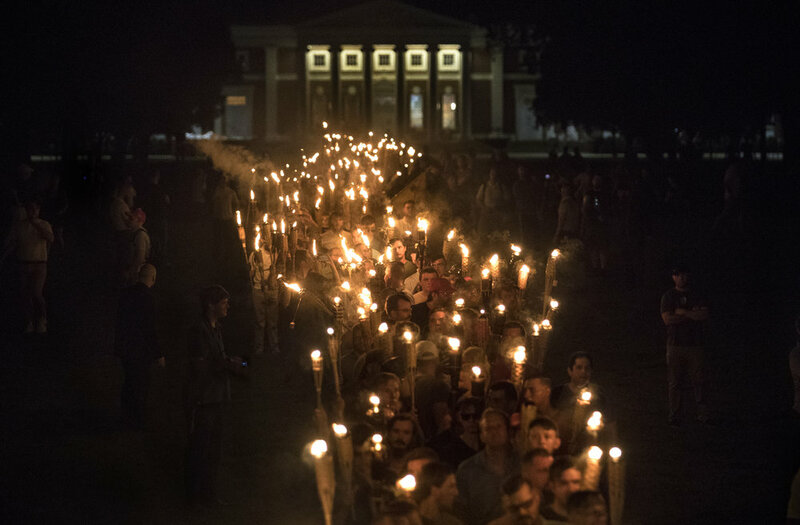 The events began that evening when hundreds of white supremacists marched with torches across the University of Virginia campus chanting “blood and soil” and “Jews will not replace us”. The images evoked scenes from Nazi Germany and KKK cross burnings. The next day, several hundred more, armed with shields and a variety ofweapons, including firearms, marched with neo Nazi flags in a “Unite the Right” rally. 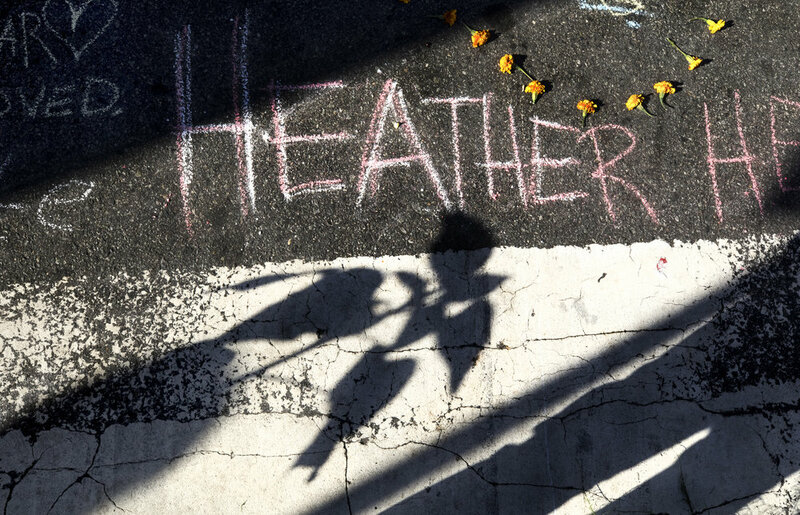 The day saw brutal clashes and ended with one neo-Nazi ramming his car into a group of unarmed counter-protesters, killing 32-year-old Heather Heyer and injuring 19 others.